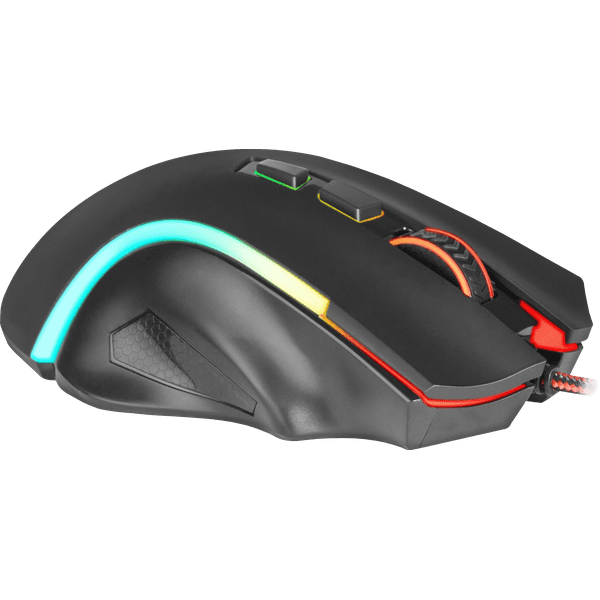 Game your way to the top with the gorgeous Griffin mouse! 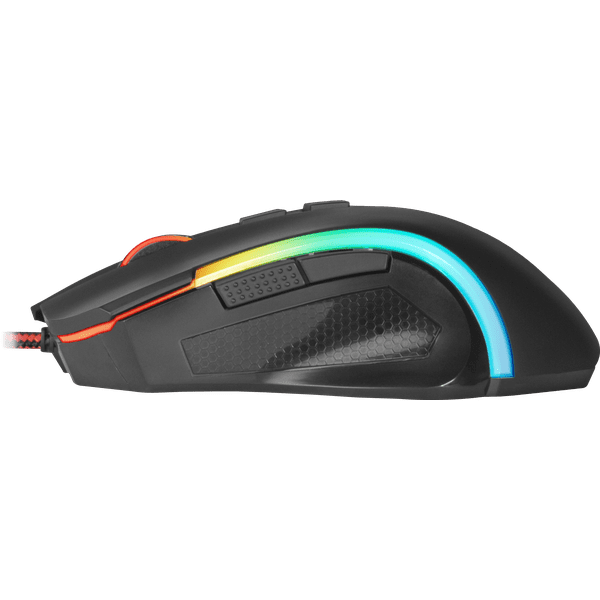 The Redragon Griffin is superbly designed highly customisable wired RGB gaming mouse. The mouse is designed for esports gaming pros who demand the very best performance. 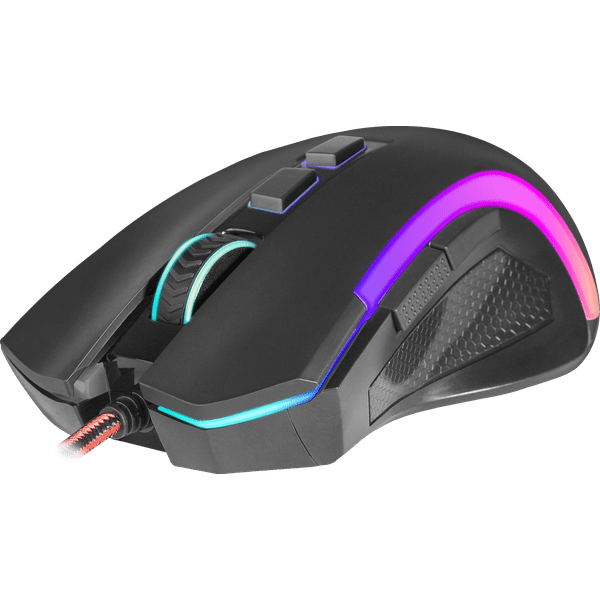 The gaming mouse is elegantly and comfortable thanks to a contoured smooth ergonomic design and offers smooth and precise movements due its high precision sensor. 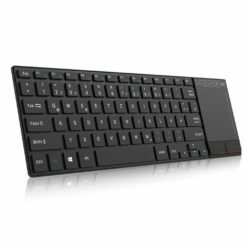 This makes the mouse perfect for long lasting gaming sessions providing maximum comfort and support. 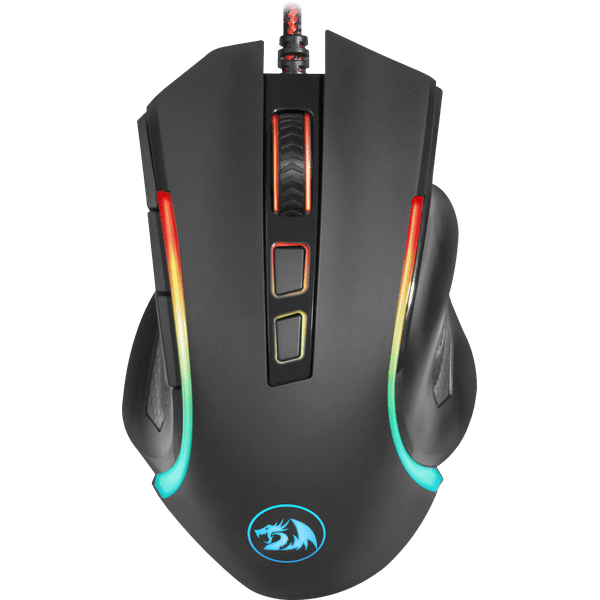 Ideal for FPS gaming, the Redragon Griffin features a 7200 DPI optical gaming sensor with advanced tracking and high-speed motion detection for precise control. 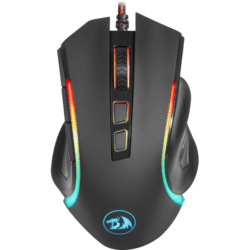 Offering on-the-fly DPI and profile switching with DPI Color indicator so you always make the right moves and can focus on your game play. 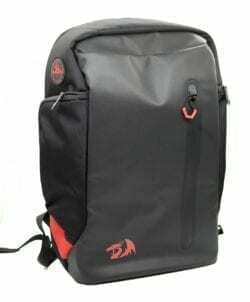 The coolest gaming backpack around – made for comfort & convenience, and designed to keep your gaming gear safe and secure on the move.